The picture is from Reddit. From this distance in time and space it might be difficult to comprehend the impact the E-Type had on the automotive world when it was introduced. (The car was produced from 1961 to 1975 and is, of course, British in origin.) The Wikipedia article about the car says this, “Its combination of beauty, high performance, and competitive pricing established the model as an icon of the motoring world.” Hey, don’t automatically reject Wikipedia; yours truly is the subject of a Wikipedia article and I didn’t even write it. When I hear the famous saying that a picture is worth a thousand words I can easily think of the E-Type as a living example. First, Happy Birthday to my amazing niece! She reads the blog (oh, she’s the one!). 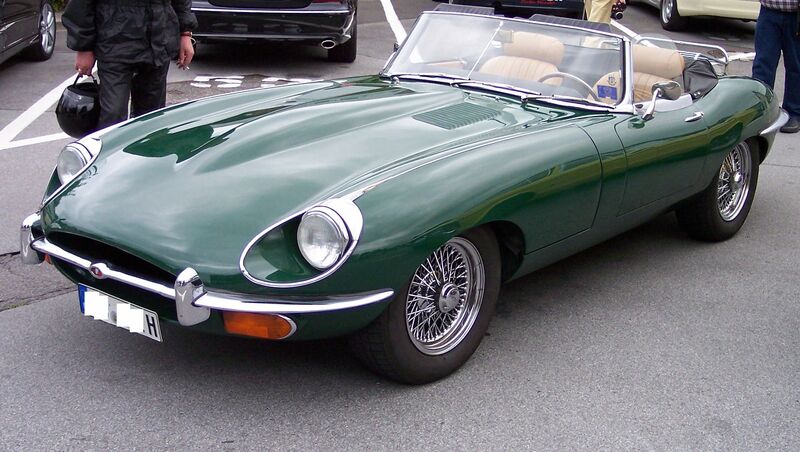 From awheelthing.com (clever name, IMO) a picture of an E-Type Jaguar. 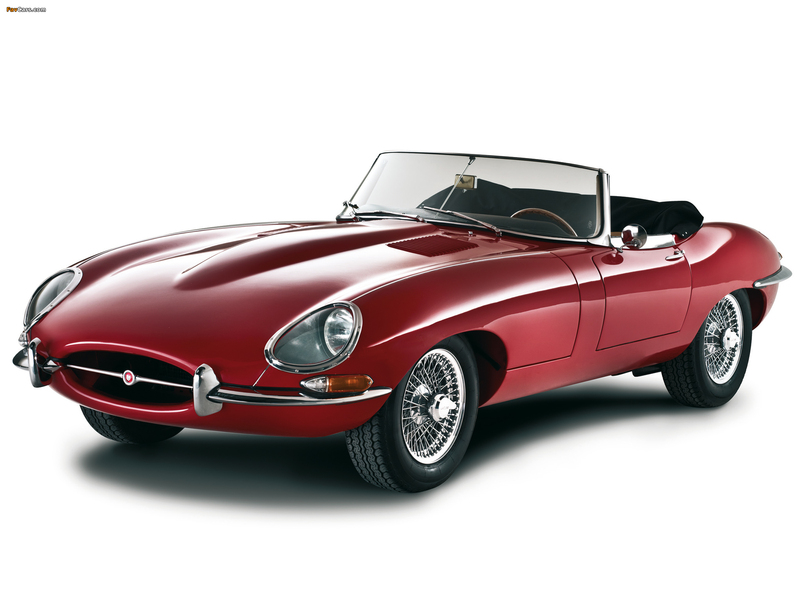 Upon seeing the E-Type for the first time, Enzo Ferrari supposedly called it the most beautiful car he had ever seen. It sure is a lot closer to the top than to the bottom. Happy Birthday to my sweet sister! 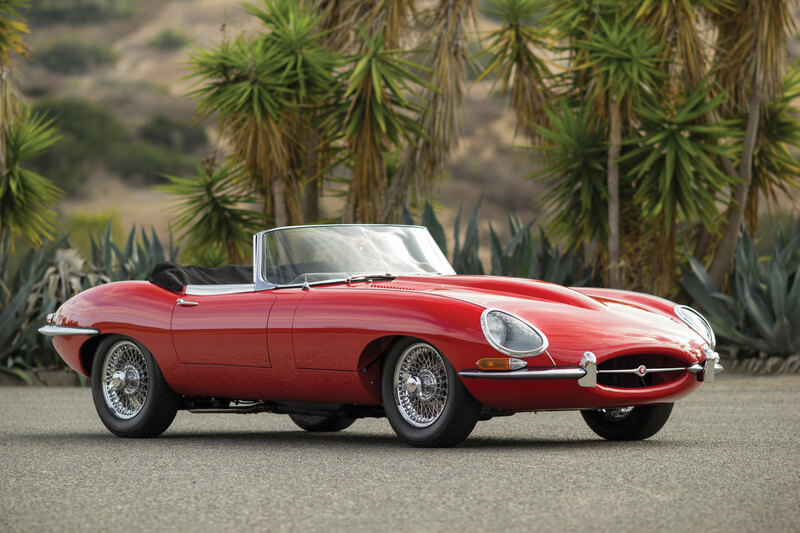 From cnet.com a picture of a Jaguar E-Type.